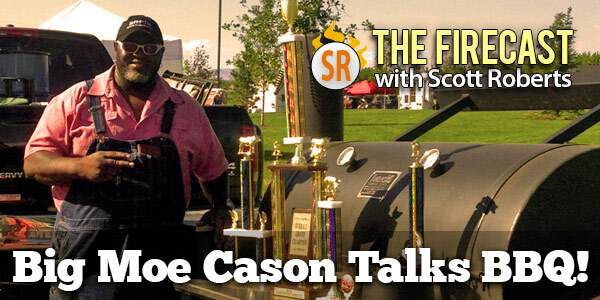 Big Moe Cason steps into the interviewee chair and talks about what he likes and doesn’t like in barbecue, and also discusses his TV career with shows like BBQ Pitmasters. Ken and Scott list their heroes and mentors in the chilehead world, and Scott reviews Scott O’Hotty’s The Ghost Sauce. Chilehead Tees – Are you a heat freak? 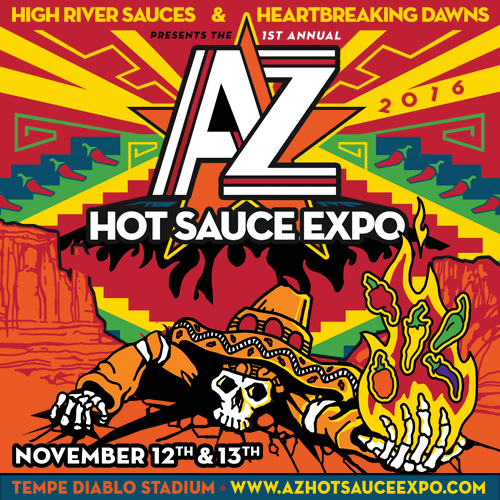 Whether you love hot sauce, chile peppers, buffalo wings, BBQ, bacon, or anything dealing with fiery & spicy foods, this is the place to get t-shirts and swag to show off your obsession. Sucklebusters – Texas BBQ Rubs, BBQ Sauces & Texas GunPowder! SuckleBusters is preferred by competition BBQ Cooks, and has won numerous awards including back-to-back 1st Place sauce wins at the American Royal – the World series of BBQ competitions. The Firecast Podcast Page on iTunes – please rate and review!